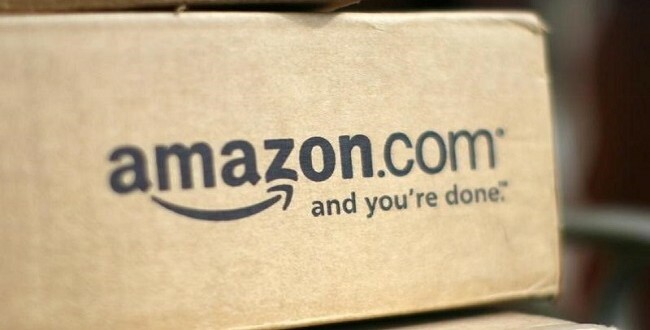 Amazon India has received a nod from the Reserve Bank of India (RBI) to operate a digital wallet or a prepaid instrument, a report by The Times of India (TOI) said. The licence to operate a digital wallet will be valid till fiscal year 2022, it added. Amazon’s rival Flipkart is also looking to invest in digital payments under the PhonePe brand. The e-commerce major which recently raised $1.4 billion (nearly Rs ​9,313.85 crore) to buy e-bay’s India business and is in the fray to buy Snapdeal, said that it will deploy a majority of the money towards PhonePe. In 2016, Amazon had invested Rs 150 crore in Amazon Online Distribution Services (AODS) and has been promoting Amazon Pay, which allows its customers to pay online at its marketplace. Sriram Jagannathan, Vice President, Amazon India, said, “We are pleased to receive our PPI (prepaid payment instrument) license from the RBI. Our focus is providing customers a convenient and trusted cashless payments experience. Jagannathan from Bharti Airtel and IDFC Bank, joined Amazon India to chart the way for its payments business. When operational, Amazon India and Flipkart’s payment options will go up against Paytm, the digital wallet with the largest market share currently, Freecharge, Mobikwik, and so on.